 General information about courses at SPEAK. When and where do courses take place? What are the prices of the courses? Do you have online courses? Is there an age requirement to attend a course?